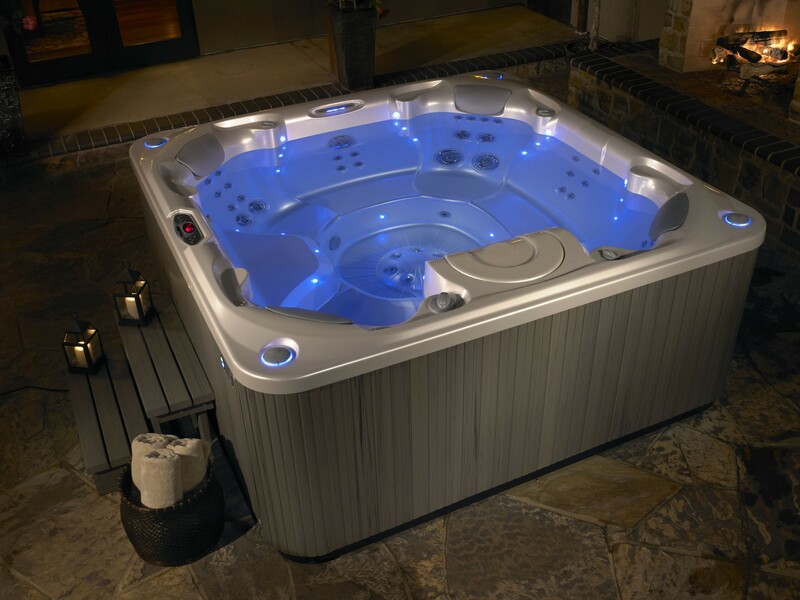 Use your income tax refund on something the entire family will enjoy! 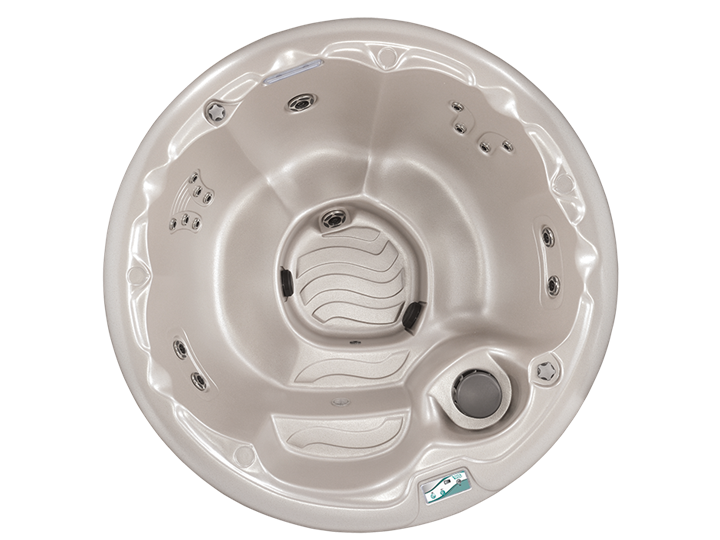 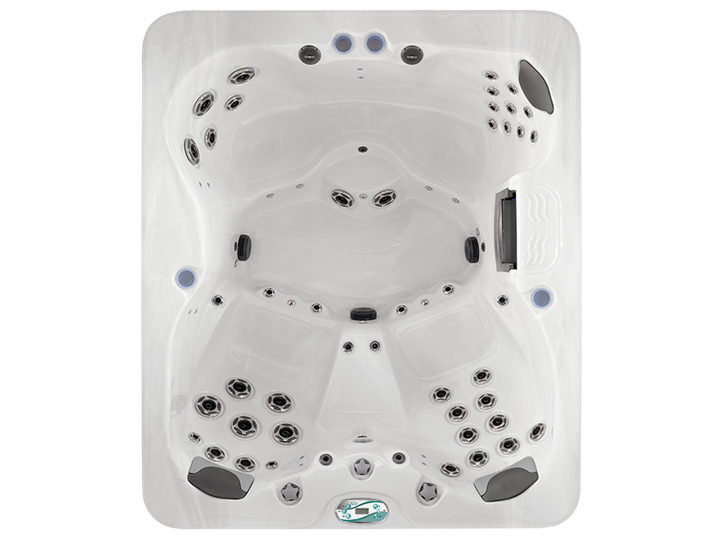 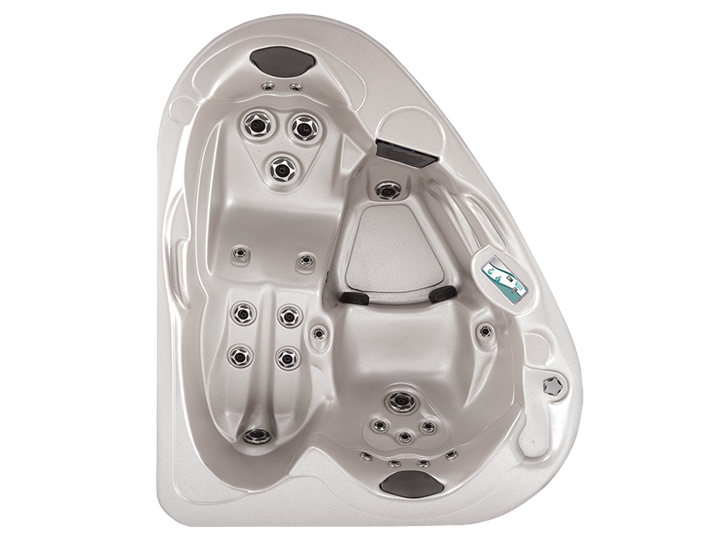 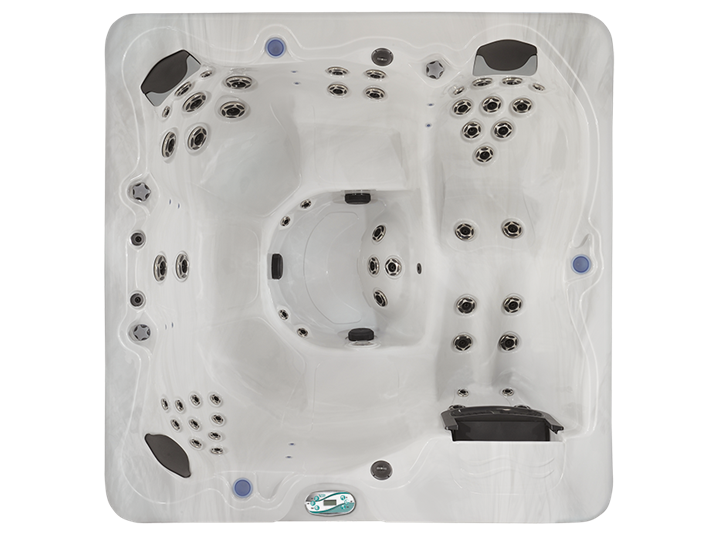 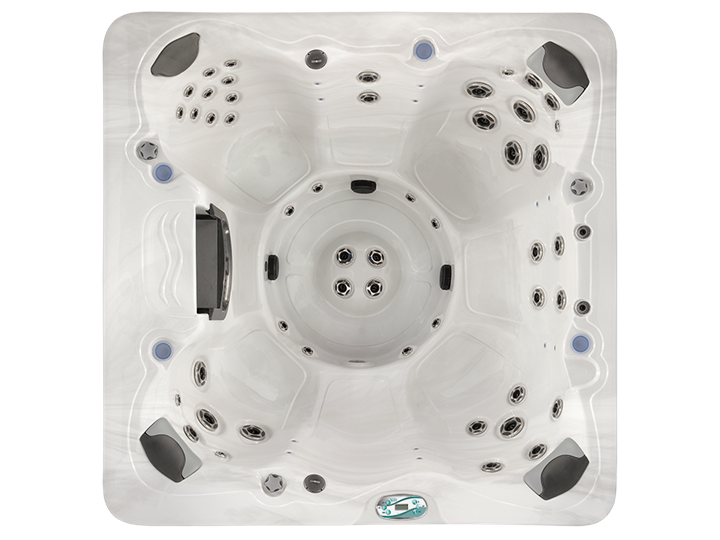 We have several of our best selling spas in stock and ready for delivery & installation. 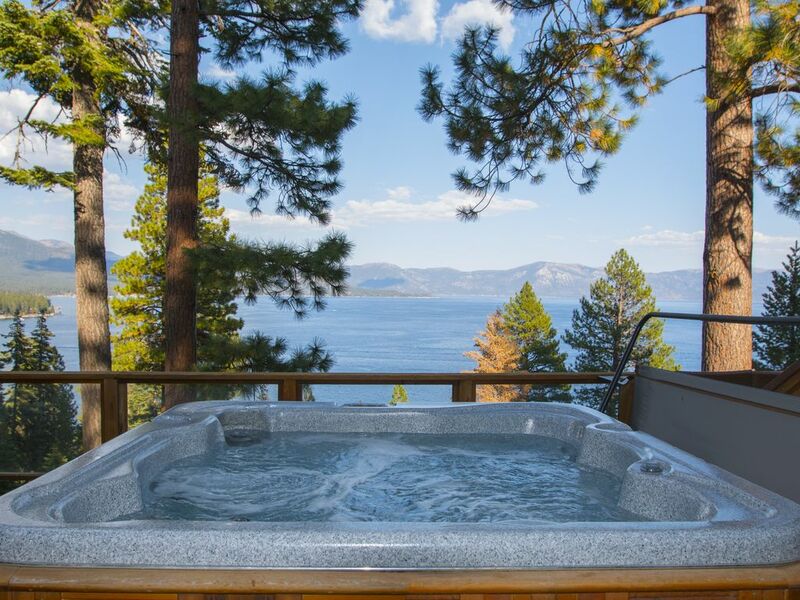  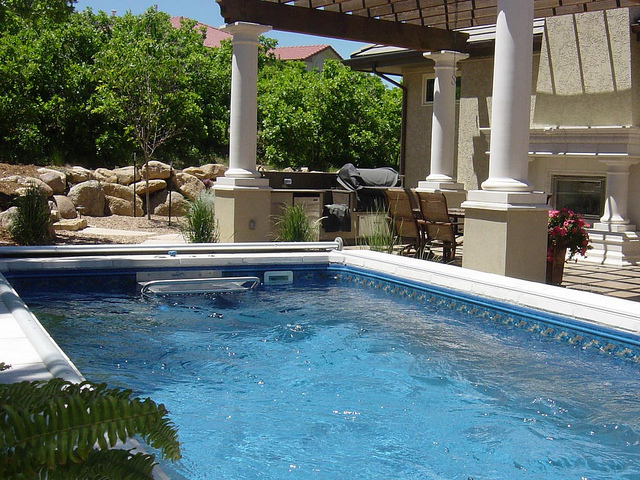 We also carry all the products you need to keep your spa & pools in perfect shape.